6-4/185 El Cerrito wide receiver Makai Polk is down to the wire with his commitment decision, coming Friday before the Gaucho's game at Acalanes in Lafayette. Polk's tentative plan is to announce during lunch period on campus tomorrow. 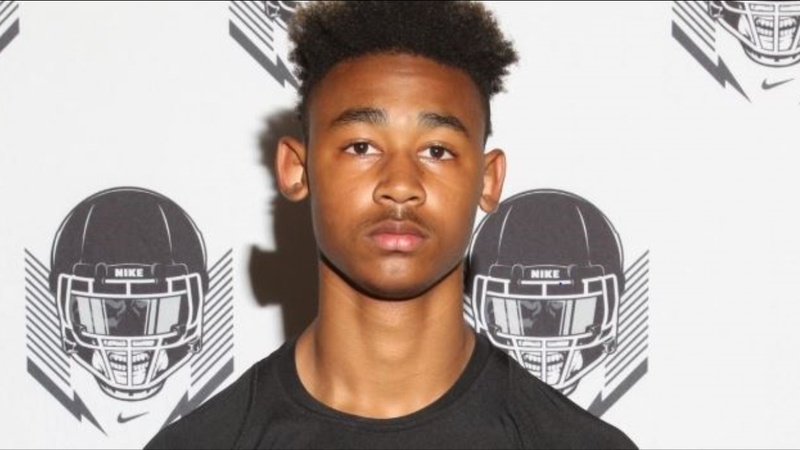 The athletic receiver announced his final six earlier this week, with Cal, Arizona, Oregon State, Tennessee, UNLV and Colorado State making the final cut. Polk took unofficial visits to Cal, Oregon, Oregon State, USC, UCLA and San Jose State during the spring and summer to prepare for his decision.